Prayers for the salvation of loved ones carry great power because they are in agreement with God’s passion to save all those who are lost. To us, they are sons, daughters, grandchildren, brothers, sisters, moms, and dads. God knows them even more personally. Though one’s heart may seem far from salvation, God’s presence to save is near to them. 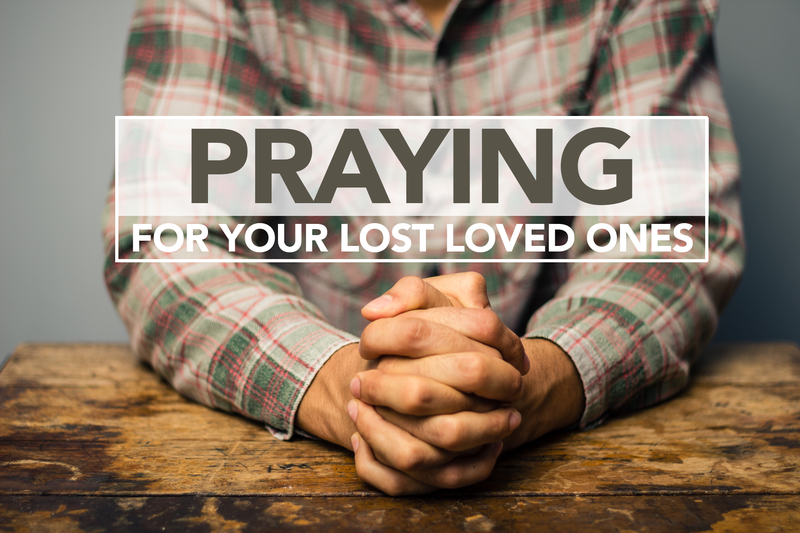 Regardless of the darkness surrounding their life, the best thing you can do for your loved ones is to pray for their salvation. Fasting for Spiritual Breakthrough, by Elmer L. Towns (Published by Regal Books, ISBN: 0830718397) – There is a great chapter here about fasting with a directive to win others to Christ.